New Zealander Nick Cassidy and co-driver Ryo Hirakawa took a strategic victory in the Super GT race at Autopolis to reignite their title hopes. 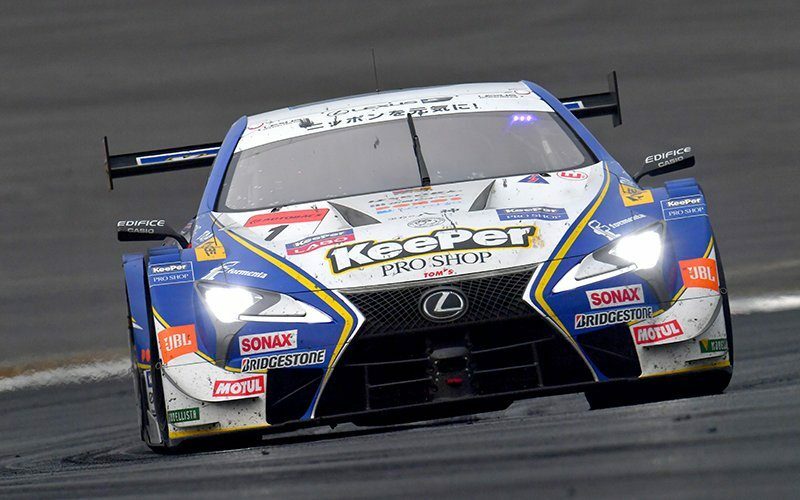 The Lexus duo assumed the lead late in the race after the team had their sister car move aside to allow Cassidy and Hirakawa to take the win. It puts them tied with Jenson Button and Naoki Yamamoto at the top of the championship with only one round remaining. Kazuki Nakajima and Yuhi Sekiguchi were second ahead of Yuji Kunimoto and Kenta Yamashita, while the Button/Yamamoto driven Honda crossed the line fifth. The Super GT season finale takes place at Twing Ring Motegi from November 10-11. 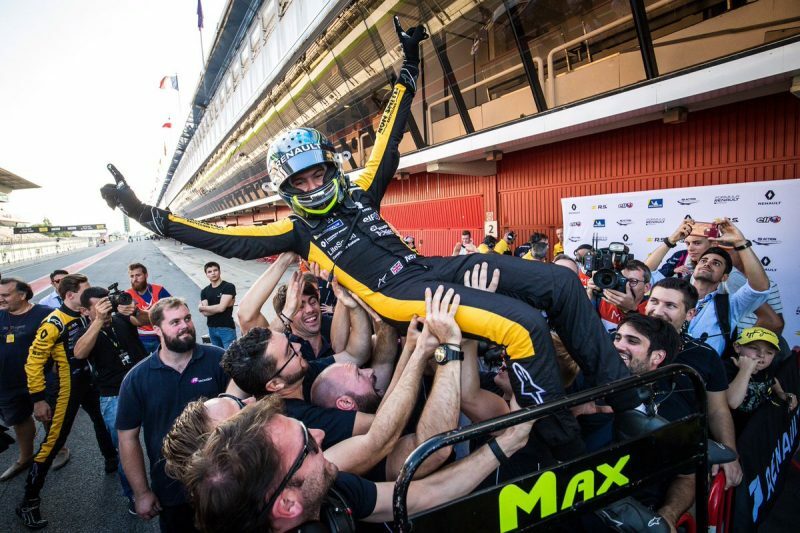 Max Fewtrell was crowned the 2018 Formula Renault Eurocup champion while Oscar Piastri was the best placed Australian in the standings after the Barcelona season finale. Christian Lundgaard won Race 1 to keep the title fight alive but had to win the final race to have any hope of beating Fewtrell. Logan Sargeant took out the finale, with Lundgaard second, meaning that the championship fell the way of Brit Fewtrell who crossed the line fourth. Piastri wrapped up the season eighth in the standings, just ahead of countrymen Alex Peroni and Thomas Maxwell, who ended up ninth and 10th in the championship respectively. Peroni grabbed a ninth place result in Race 1 for MP Motorsport, while Piastri was classified 16th and Maxwell a retirement after the pair clashed early in the race. In Race 2, Maxwell finished fifth from sixth on the grid, with Piastri and Peroni each also advancing a position from the start to 11th and 14th respectively. R-ace GP secured the teams championship, while Lundgaard still took out the rookie title. Championship leader Francesco Bagnaia (Sky Racing Team VR46) has taken another step towards the Moto2 title after he was declared the winner in Japan due to Fabio Quartararo’s disqualification. Quartararo (MB Conveyors – Speed Up) took the lead to the first corner but ran wide and handed the place back to pole-sitter Bagnaia. 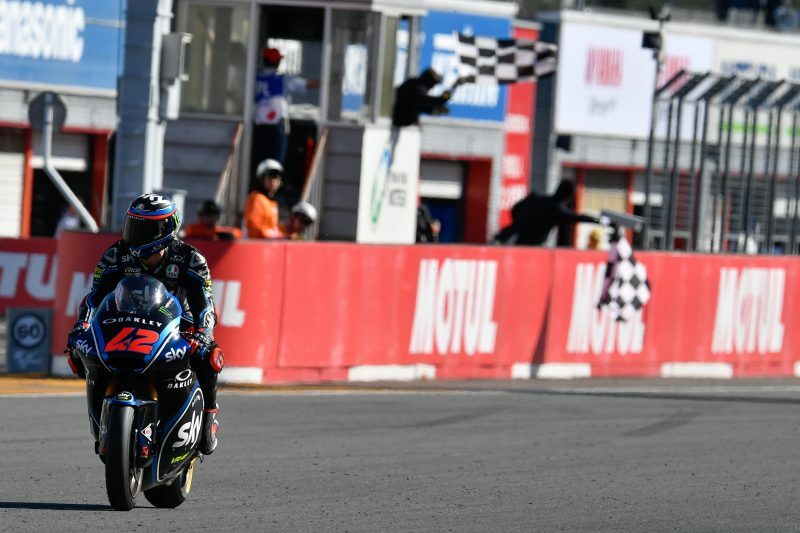 The Frenchman reclaimed first position on Lap 3 and held off Bagnaia until the end as they gapped the field, but was excluded post-race when it was found that his rear tyre pressure was lower than allowed by regulations. Bagnaia now leads the championship by 35 points over Miguel Oliveira (Red Bull KTM Ajo), who crossed the line fourth and therefore officially moved up to third. Remy Gardner (Tech3) assumed the final points-paying position of 15th. In Moto3, Marco Bezzecchi overtook Darryn Binder between the final corner and the finish line to take victory and cut his deficit to championship leader Jorge Martin, who crashed out, by one point. Binder in fact finished third, 0.001s behind Lorenzo Dalla Porta, after the Italian also pickpocketed him at the very end. Round 17 is the Michelin Australian Motorcycle Grand Prix weekend at Phillip Island on October 26-28.